It’s special when a band draws an audience of varying demographics. Particularly when said audience consists of Baby Boomers, Millenials, and one middle-aged man adorned in a giant Scottish flag coexisting harmoniously. 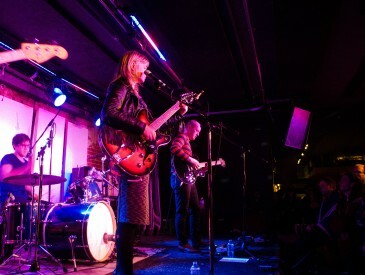 All-important Brit-pop pioneers The Vaselines proved to be one of these bands with one of these audiences when they and their Glaswegian accents graced the stage of the Electric Owl on Friday, January 23. The Vaselines have earned well-deserved praise as important players in the Glasgow alt-rock scene of the late-’80s-early-’90s. Their famously received reverence from Kurt Cobain is often credited for their emersion from obscurity, as well as the large percentage of Nirvana fans that make up their audience. It is no secret to founding members, Frances McKee and Eugene Kelly that much of their fanbase seems to be split between 20-somethings who first heard “Molly’s Lips” on Incesticide, and middle-agers who were a part of the band’s devout following the first time around. The band’s current lineup reflects a similar age split, with the three most recent members young enough to be the children of the original duo, both of whom are now pushing 50. Formed in 1987, whilst in romantic partnership, The Vaselines only released one LP before their split in 1989. 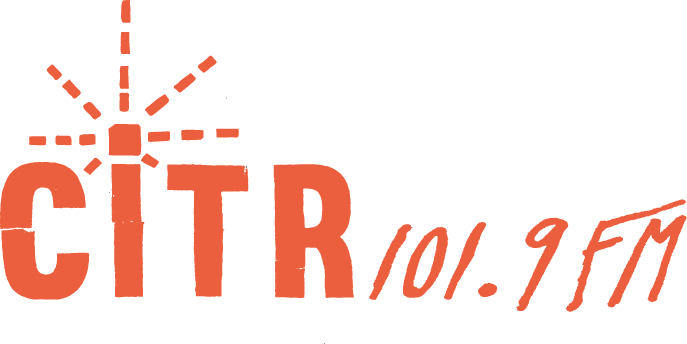 Their spontaneous reformation in 2008 resulted in the release of masterpiece compilation album Enter the Vaselines in the following year. 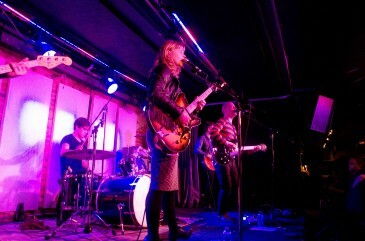 Now, touring in support of their punchy, charismatic 2014 release, V for Vaselines, the energy carried over seamlessly into the band’s live performance. 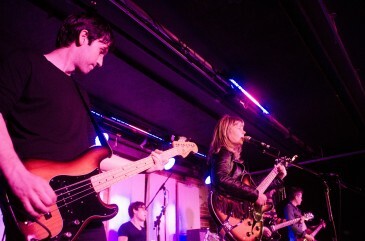 With three decades of material tastefully interspersed, The Vaselines took the stage promptly after openers Loch Lohmond, an indie-folk outfit that very obviously hailed from Portland and felt compelled to apologize for their un-Scottish pronunciation of the famous loch they named their band after. Producing a pleasantly consistent setlist, “The Day I Was a Horse” from Dum-Dum set the pace of the show, in which the Vaselines churned out well over 20 songs and still managed to make the 10:30 p.m. curfew. Audience interactions consisted of McKee’s playful (and accurate) speculations that some of the audience “might be old” and vocalized attempts at refraining from using profanities whilst in “mild-mannered Canada.” Such attempts proved fleeting once the pair launched into respectably natural, un-annoying stage banter. McKee and Kelly maintained a level of coolness that protected their inappropriate remarks and suggestive lyrics from the type of discomfort that follows your drunk uncle telling an off-colour joke. To cap the night off, a three song encore was performed after Kelly prefaced “Son of a Gun” with several exaggerated winks as he (falsely) declared it their last song. The stage exit was intercepted by a Kurt Cobain look-alike delivering a heartfelt embrace to each member of the band, a cheesy and beautiful display of The Vaseline’s extraordinary impact.